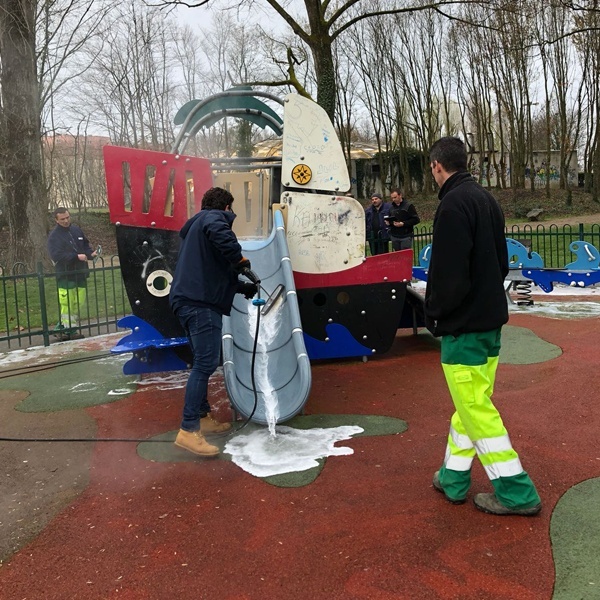 Foamstream is the most cost-effective, versatile, and environmentally safe solution on the market. 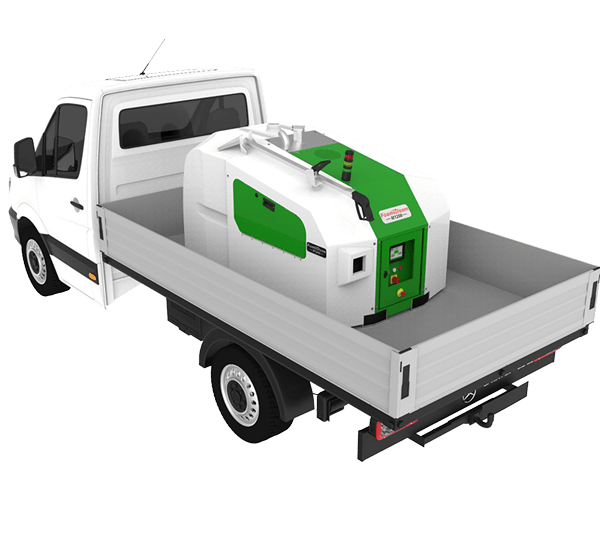 Designed to operate in any weather, it can be used for many different applications all year round. 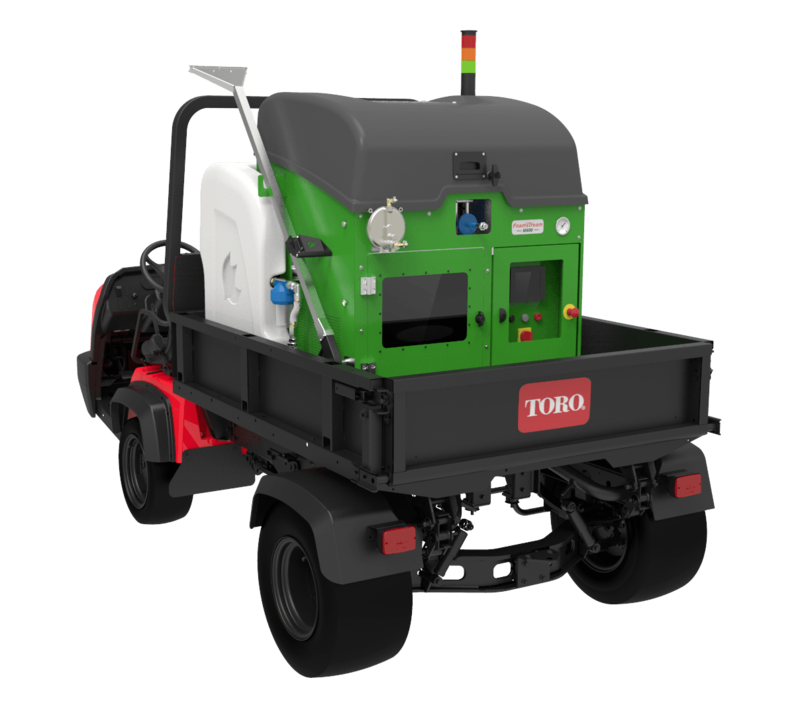 Weed control is at the core of what we do and what Foamstream was founded on. 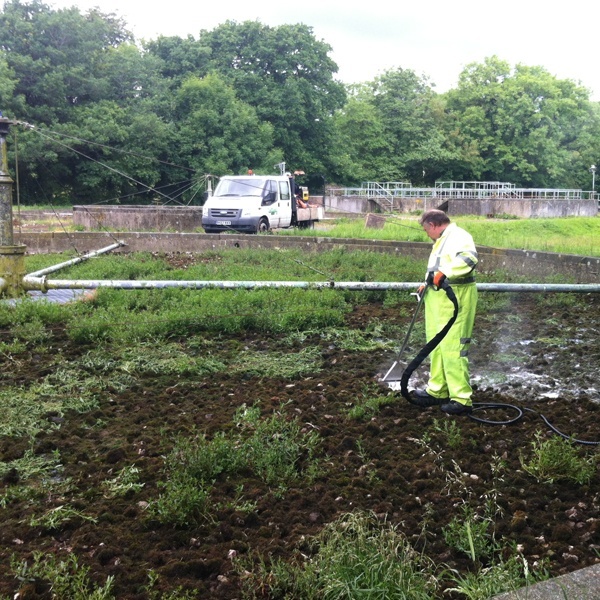 Foamstream removes moss and algae quickly, effectively and safely. 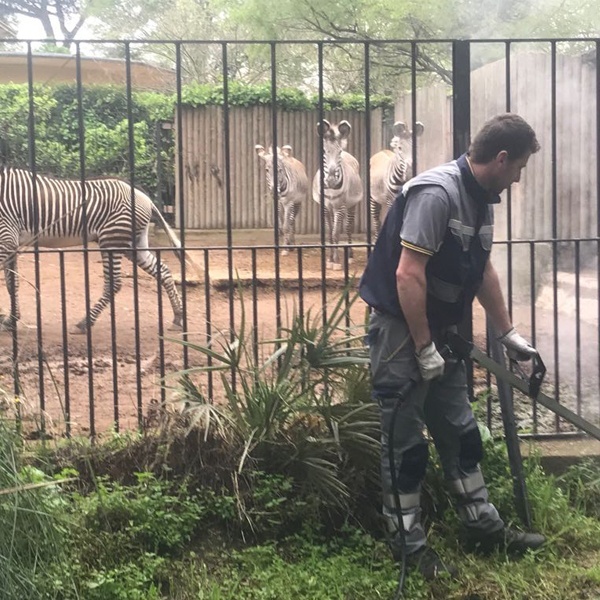 Foamstream can be used to remove dirt and droppings. Foamstream’s low-pressure delivery is ideal for use on delicate surfaces such as historical monuments, public artworks and cemeteries. 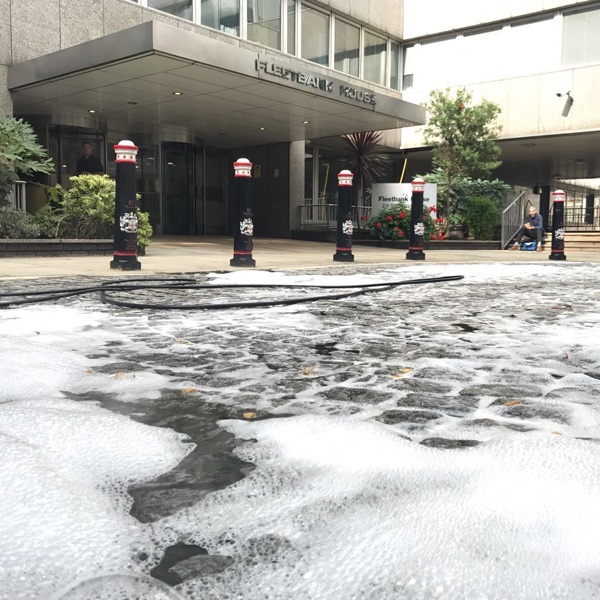 Approved as an organic biocide, Foamstream can be used for sanitising surfaces. 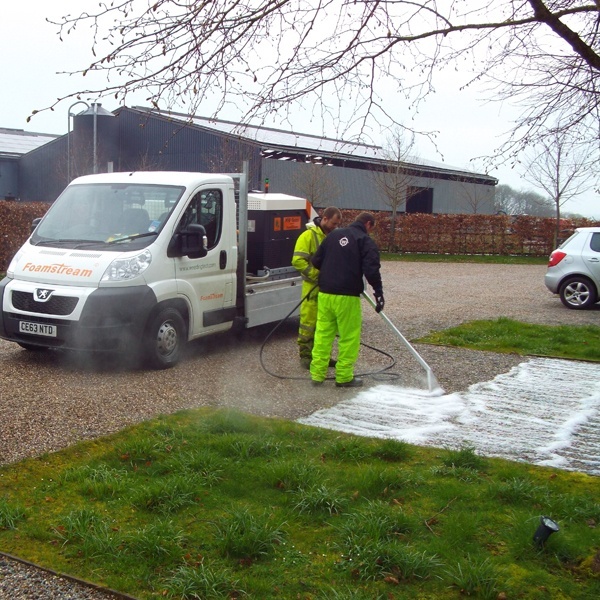 Foamstream can be used for nearly any sort of vegetation control or outdoor cleaning activity. The world's leading herbicide-free solution for managing outdoor spaces. 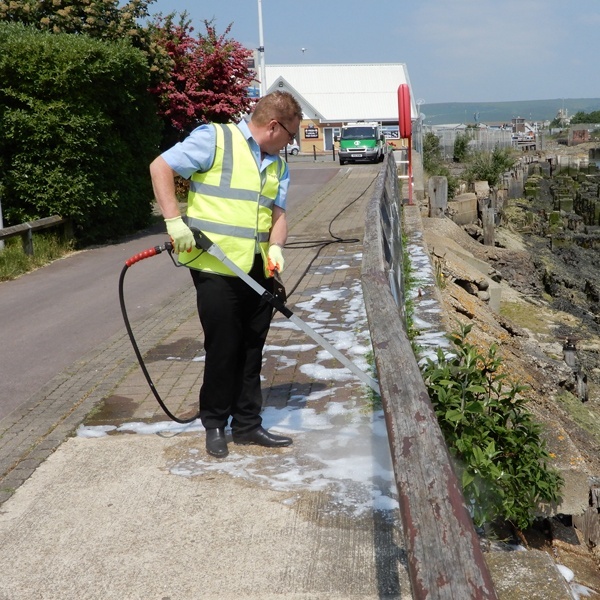 Foamstream kills unwanted vegetation including weeds, moss and algae, using the precise application of hot water insulated by our biodegradable foam. It requires only 2-3 treatments annually and the results are visible instantly. Watch the video to find out more about Foamstream. Foamstream foam is made from a natural blend of plant oils and sugars. It can be used on all surfaces, in any weather. Foamstream is environmentally friendly and safe for use around people, animals, delicate ecosystems and waterways. It is also approved for organic use.